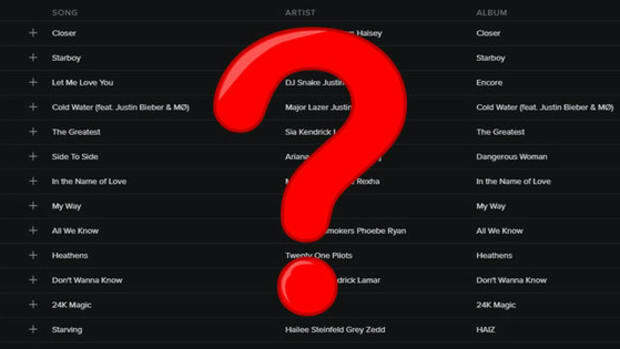 Could Questlove be the leg-up Pandora needs to compete, and a beacon for a credible representation of hip-hop? Just days after announcing plans to enter into competition with the likes of Apple Music, TIDAL and Spotify, Pandora has made yet another power move. 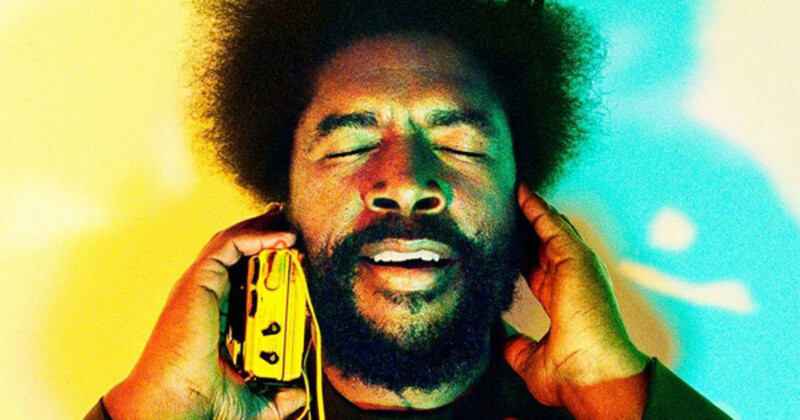 The internet radio platform, which is available only in Australia, New Zealand, and the United States, will be partnering with legendary Roots crew member Questlove. A meeting with the company&apos;s co-founder Tim Westergren eventually led to Pandora naming Quest as the company’s Strategic Advisor and it’s first Artist Ambassador. Questlove has spent the last two decades plus evolving into the Quincy Jones of our generation, doing everything under the sun in both the music and culinary worlds. He’s earned multiple GRAMMYs, written books, made countless television and film appearances, lectured at universites, and has a musical knowledge that could probably stump Wikipedia to boot. 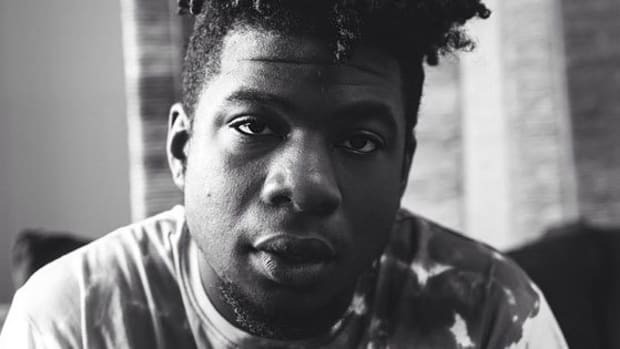 Given Quest&apos;s eclectic and expansive musical taste, it&apos;s safe to assume that quality hip-hop will get more than its fair share of shine in any endeavors that Questlove has a hand in. Our first taste of the partnership with Pandora will be in the form of Questlove Supreme, a three hour weekly series with music highlights and interviews, produced by and starring, you guessed it, Questo. 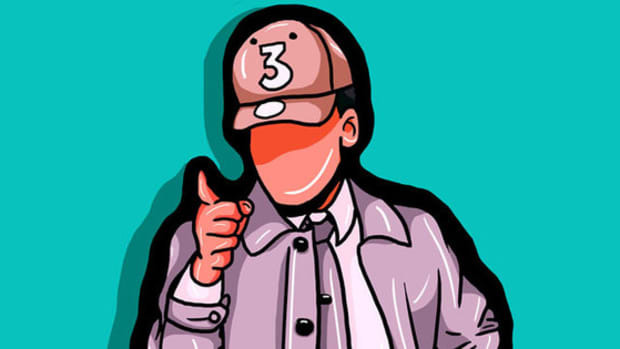 With all of these qualities in mind, and with a newly-acquired equity partner position at Pandora, one of hip-hop’s most beloved and protective figures will likely have some major sway in how Pandora navigates the difficult waters of rising above the current stream service options to create a platform that truly has the interests of music lovers at heart. That prospect, coupled with the roughly 80 million users already in their grasp, could give Pandora the opportunity to become an even more serious contender as the go-to streaming service. 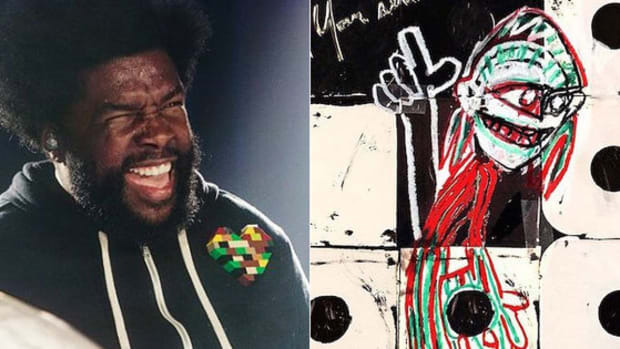 The Roots veteran couldn’t have had more complimentary things to say about the new album. Can Scarface Seriously Become Golf's Hip-Hop Ambassador? Some things just go together. Cookies and milk. Coffee and cigarettes. Golf and... Scarface? 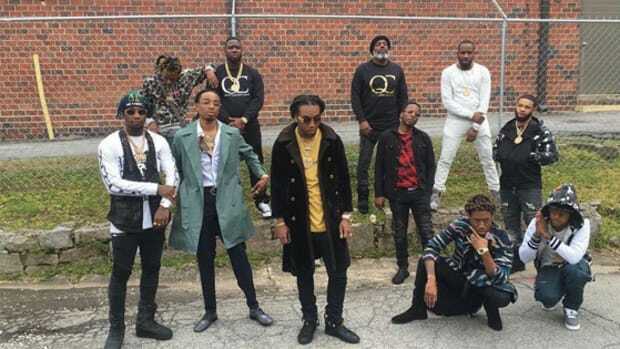 Quality Control has quietly become one of the biggest indie labels in hip-hop, it's time to give Coack K his respect. 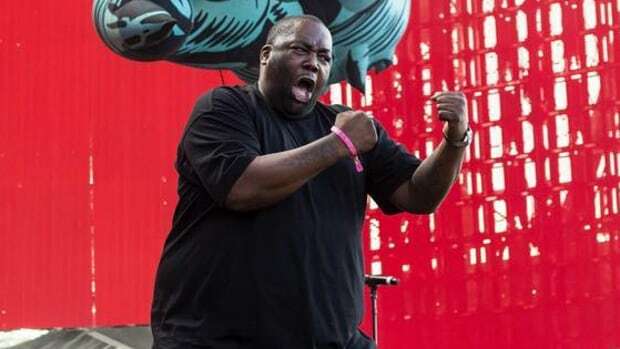 Hip-hop as a culture is in desperate need of leadership, and Killer Mike is taking on the role of "The Teacha."